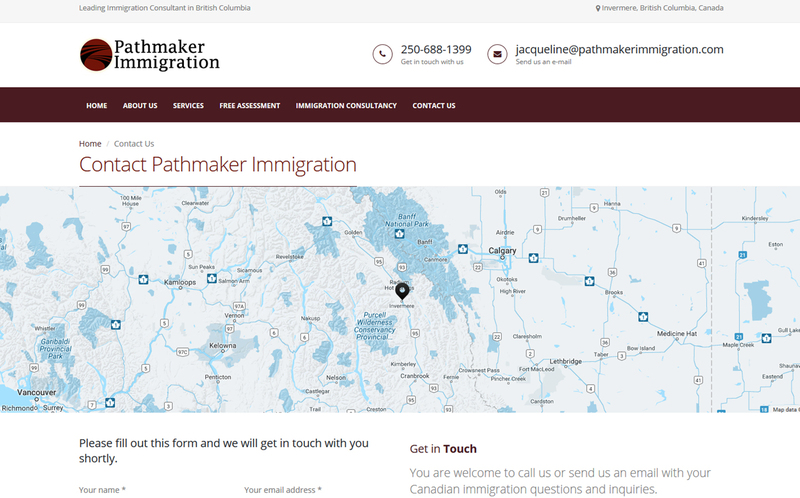 There were few problems with the previous Pathmaker Immigration website. 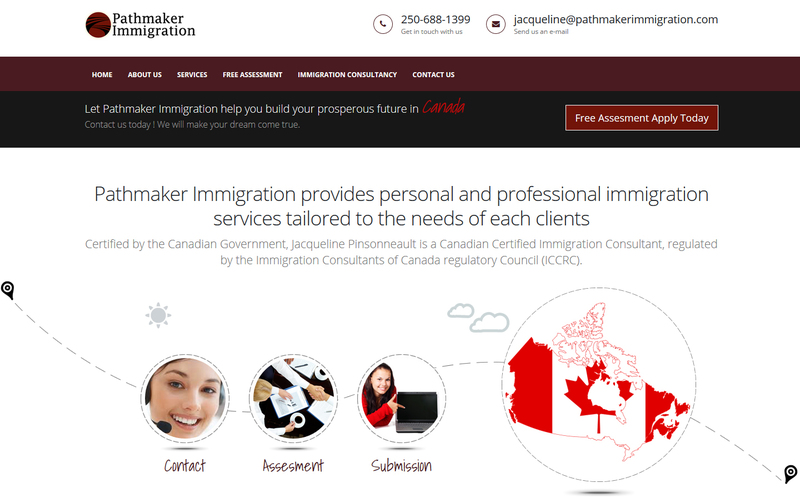 Initial website was not responsive to mobile devices and the assessment form was sometimes not forwarding mails to the owner. SEO Keywords were not centralised for the real optimisation. 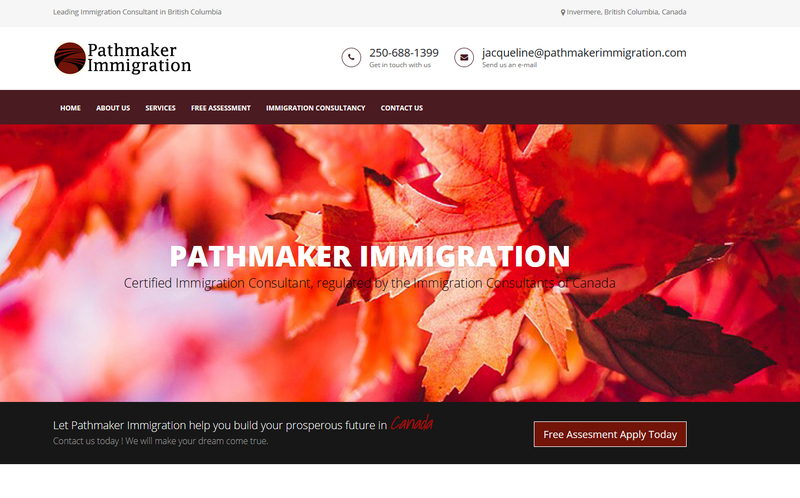 We were able to redesign Pathmaker Immigration website providing it a fresh look with maximum responsiveness. Mail forwarding and assessment form issue was replaced with the new assessment form. Entire linking structure of the new website was created in a way which helped a lot for search engine optimisation. 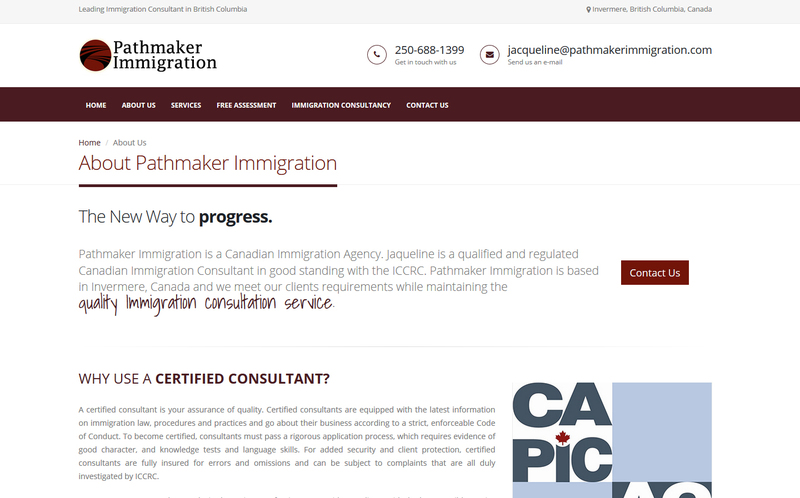 After redesigning the Pathmaker immigration website, We added a few strong techniques in order to dominate search engines. Speed of the website was also optimize so that it will load quickly. The layout of the pages has been designed in a way that the message will be more centralized and focused. 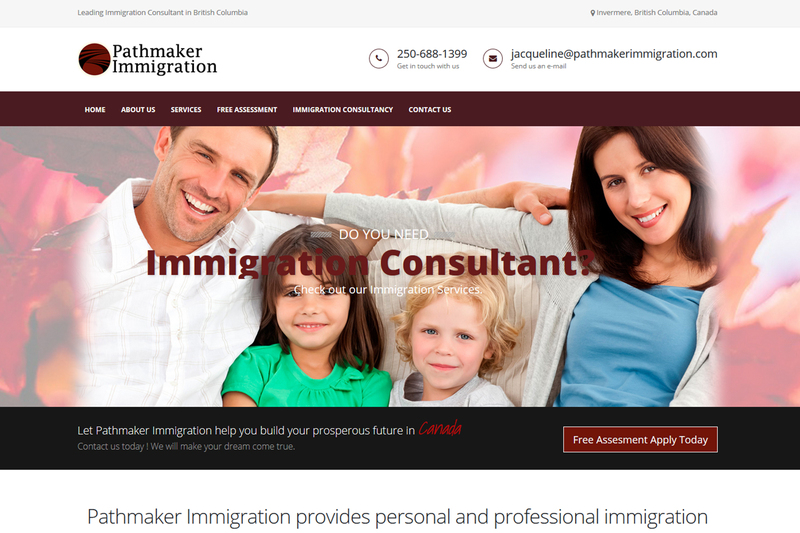 To Design a Website Like Pathmaker Immigration at affordable price for your business. Contact us today.